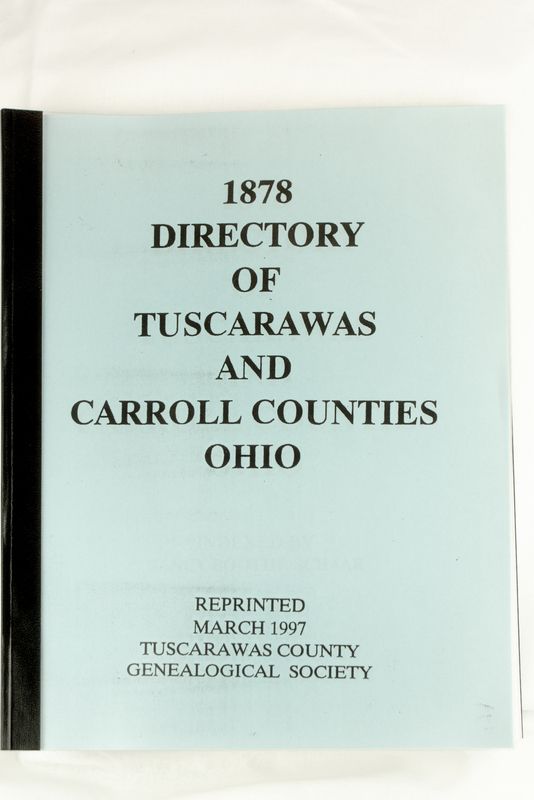 Tuscarawas County; Carroll County; list of Post Offices of Ohio. Section four contains lists of express stations in Ohio. 5 1/2 x 8 ½” Softbound. 150 Pages.